Welcome to FalconRidge, a non-profit, humane equine organization, sanctuary, rehabilitation and training center for the horse. 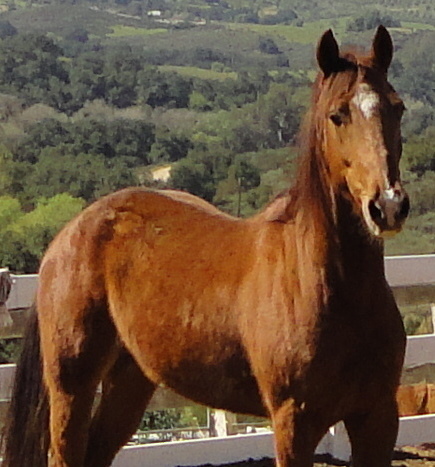 Nestled in the rolling foothills of North Valley Center in San Diego County, FalconRidge Ranch was founded in 2002 in order to provide the care, rehabilitation, training and temporary or permanent home to unwanted, abused, neglected or slaughter bound horses. The average number of rescued horses at any time at FalconRidge is over 50. FalconRidge rescues about 50 horses per year and finds loving adoptable homes for about 50 horses per year. Horses arrive to FalconRidge from many counties in southern California. New arrivals get the proper veterinary care, nutrition, chiropractic, training, or surgery they need to improve their lives. 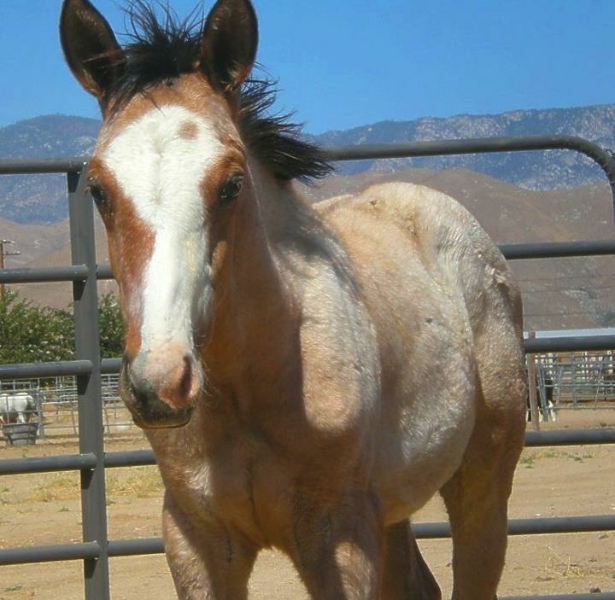 Many of these horses have been saved from euthanasia, slaughter or from extreme neglect. 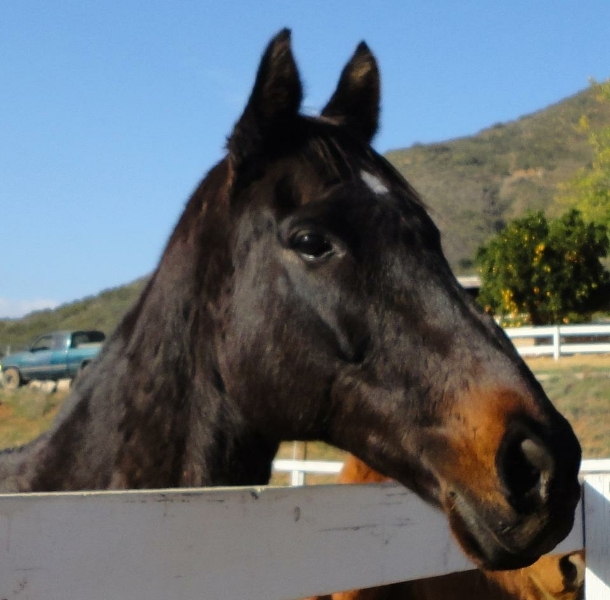 We also get many healthy sound horses who have been donated or given up for various reasons by financially strapped owners and they are evaluated, rehabilitated, trained if necessary and adopted out. 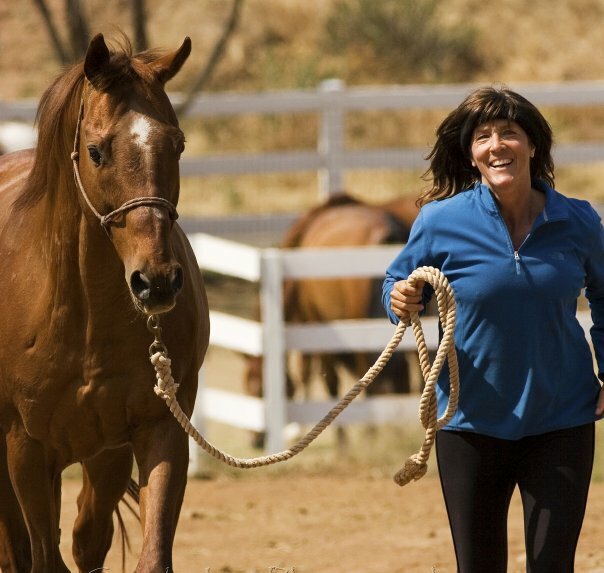 During rehabilitation, the horses are exercised and properly socialized with other horses and people. Some arrive extremely depressed, not wanting much to do with other horses or humans. Within months they have transformed into horses that play and interact happily.